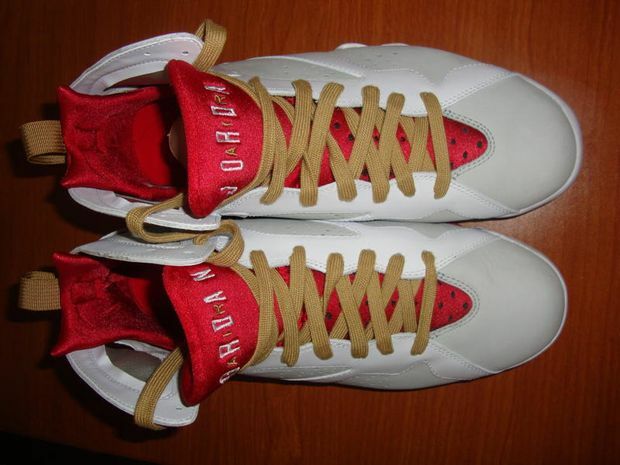 Last Week, Modern Notoriety showed you new images of the Air Jordan VII – ‘Year of the Rabbit’ that was originally spotted on Sneakerhotline a week before. 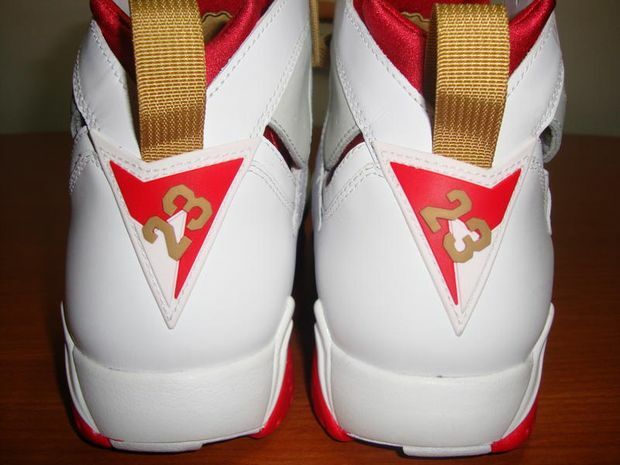 The AJ VII ‘YOTR’ quickly became the word in the sneaker community as it became another VII with a fresh colorway added to this years line up. 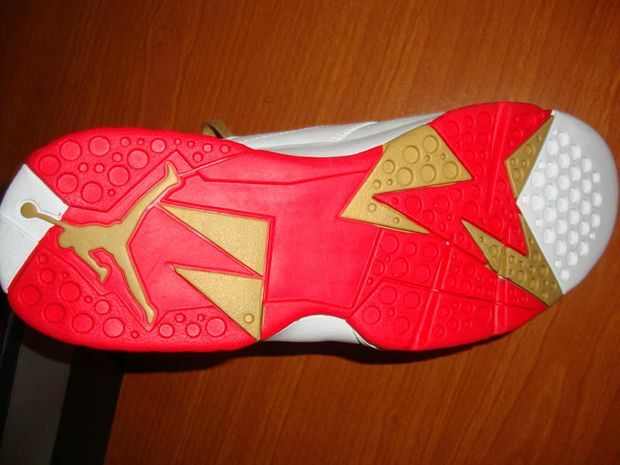 The shoe features the same YOTR color theme as the Air Jordan 2011 and also includes the patch behind the tongue. After the jump, You can check out detailed images. Big Thanks to Brian Caldwell. 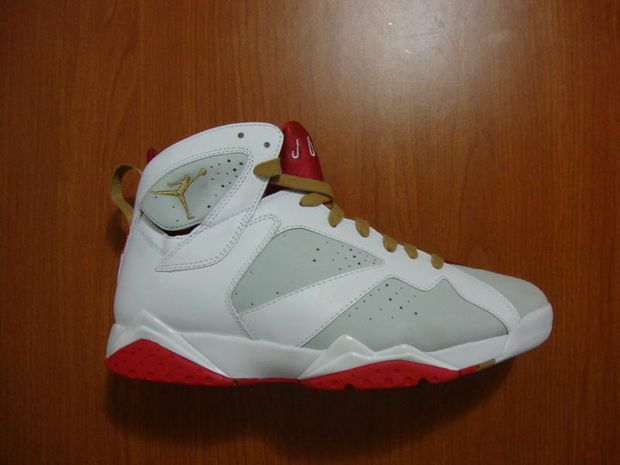 I soooo sooo cant wait to copp these..Early is a must! 7's are my favorites & these would make the lucky combo OFFICIAL! 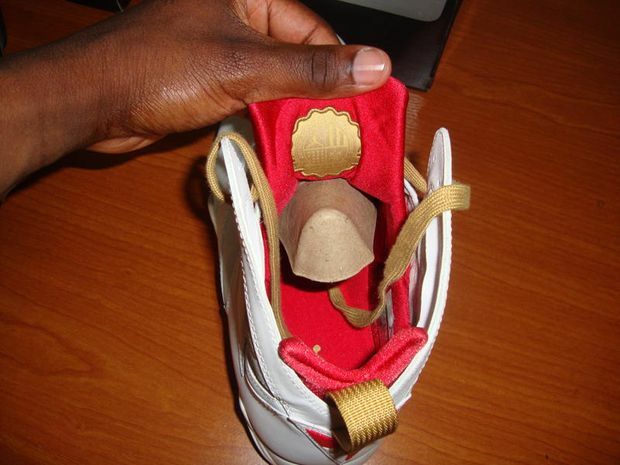 Sneakersaur OUT! 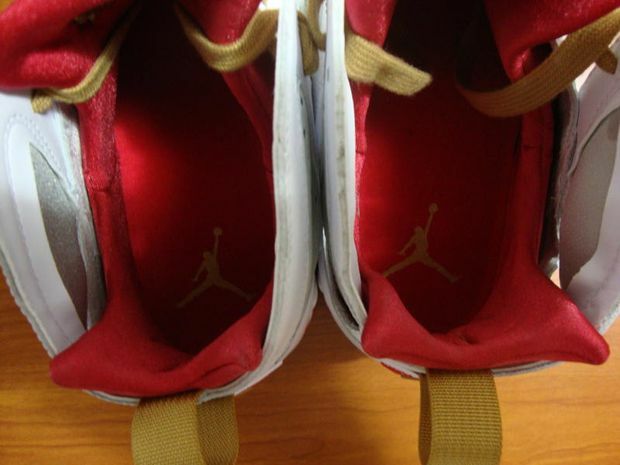 JORDANS or drink & drive lol.. When are we gonna' see the box? 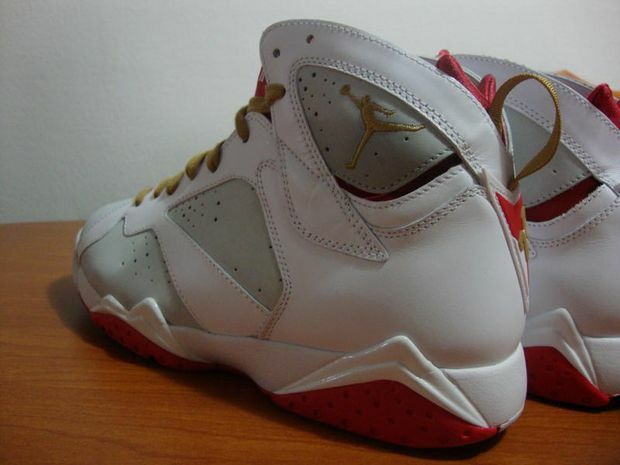 When do these come out? 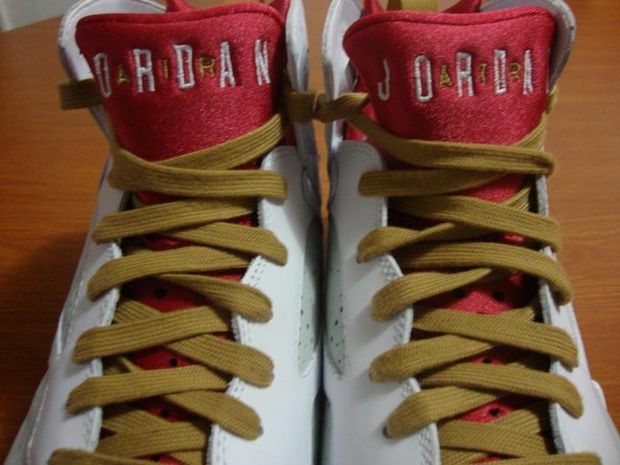 I'm if it's in April it's gonna be hard to choose between these and the Bordeaux's.